This week I had dinner with one of my oldest friends from school, who also happens to be only weeks off expecting her 1st baby. It is an exciting thing for us to not only be pregnant together, but to be expecting a pair of girls that will also be in the same school year. Its mad, and we never could have imagined it 16 years ago as clueless teens with high school crushes! I almost want to move ‘back home’ so that they can go to school together! The news of a new baby is usually such wonderful news, and personally for me it always has been. I remember from about my mid twenties, I just loved hearing the news of my friends and family expecting, it all just seemed so joyful and wonderful. And the older I have gotten, and then with being a mother myself, I began to see it as such a remarkable adventure and chapter to embark on. I loved to hear how it was going for them; their plans, name options, if they had bought anything and I guess just the general pregnancy banter. 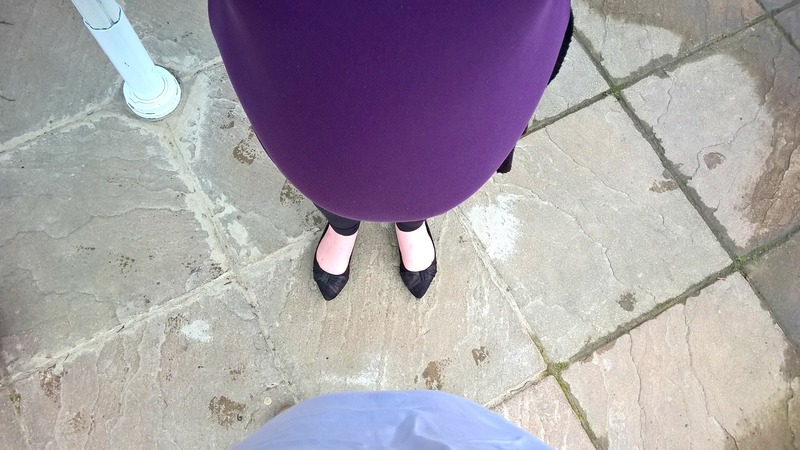 And this week, out together, it was lovely to finally be in a place to do all of the “normal me” stuff again and to talk about labour, birth plans, names, crazy things and even the aches, pains and heartburn. This hasn’t always been the case though, as it was’t that long ago that this part of me was damaged. It seems so recent that the excited friend mode for a pregnancy announcement had to be forced from a heart broken by baby loss and a mind plagued with grief. 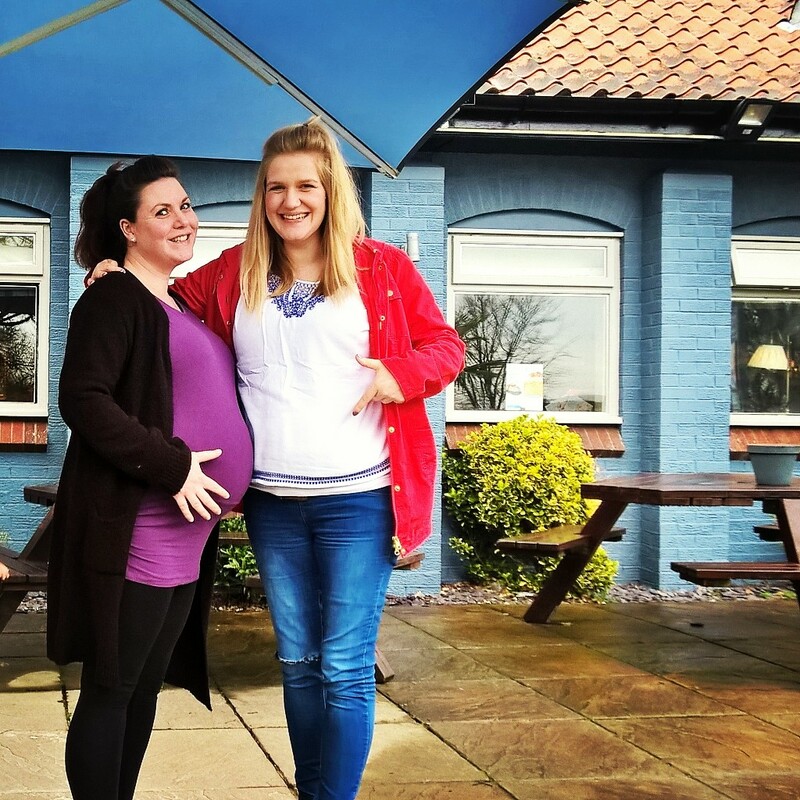 I dreaded facebook because whilst it connected me to loved ones, and was a source of support from groups and friends…a place to share my story, it also became a mine field of new baby faces, easy pregnancies and successful deliveries. A news feed of what felt like the whole world was updating statuses and announcing it was pregnant and all I could feel was that they all had the very thing I wanted. Of course I was still happy for them, pleased my experience was not theirs. And whilst I felt a need to jump on it and press “like” ASAP, so as to not show the world how hard it really was, I noticed that the “pleased for them” me was buried under a huge pile of pain and couldn’t manifest itself as naturally and as easily as it used to do (and as it does now). I, for a while, because of this, felt inferior as a friend. I regret that I couldn’t celebrate with some as much as I wanted to because of my grief and that my reality was that I would sit their with a text or after hearing the news by whatever means it was delivered to me, wanting to do and be all I had been before our loss but instead I often would break down sobbing behind closed doors and put up barriers to protect my emotions and all in a hope to somehow help my healing. I prayed (not literally) that no one else would get pregnant and I would have to keep living this cycle of pain and struggle to act normal and feel happy over something that was triggering my hurt – very selfish perhaps, because why shouldn’t others have joy just because of our pain? but to me in those moments it was all so justified! Fast forward to my second trimester of my pregnancy after loss, and I feel a huge amount of relief now for those emotions to be less raw, and to have regained an ability in the last few months to feel a natural joy and excitement again over a birth announcement from friends and family. It feels fresh that I have a little extra confidence around new babies and mothers and can talk about all of the ins and outs again but without the same pain. Yes momentarily I am aware of what I carry, because I still envy their ability to enjoy its fullness with thankfully no experience of the alternative, but this is only one angle and I love that there isn’t the all consuming pain around it, but that I can once again share their journey with them and be happy and excited with them/for them. I love that I can moan and groan about stuff with them as well as laugh together again and generally just experience this blessing with them. I think I am most grateful though to just be a mother and that that role helps me to relate to the sheer magnitude of the whole thing. I have had this with my sisters and with my sister in laws too, and its just nice to be pregnant together. I especially loved that simply with so many years behind us as friends and even with not seeing each other in a while, it was still our usual open flowing conversation (occasionally regularly interrupted by E and Megs) made more lovely with pregnancy talk and a special journey we can share together. I am glad to be glad again when friends are pregnant and I am pleased as punch for my oldest friend to embark on the crazy adventure of motherhood. As a friend of Kirby (who is looking fantastic in the photos by the way!) and also as someone who has suffered loss (3 miscarriages and a beautiful boy who was still born) I read your words with total understanding. Not only is there the pain of loss but also all the pregnancy joy is sucked away by fear and foreboding. 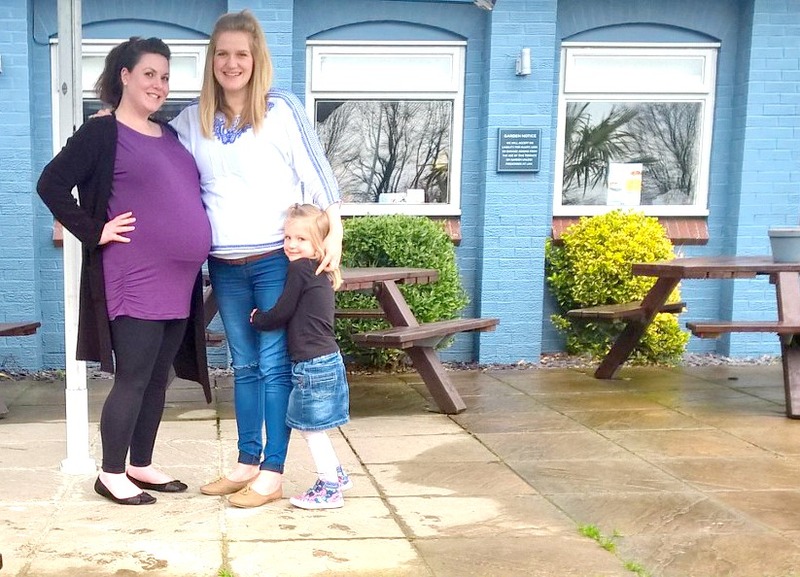 My first rainbow pregnancy was terrifying my 2nd a little easier and I now have 2 fantastic children, although there will always be a ‘Jake’ shaped hole in our family where he should have been. I absolutely agree with regards to trying to hard to be “happy” for others while grieving over your own experiences. 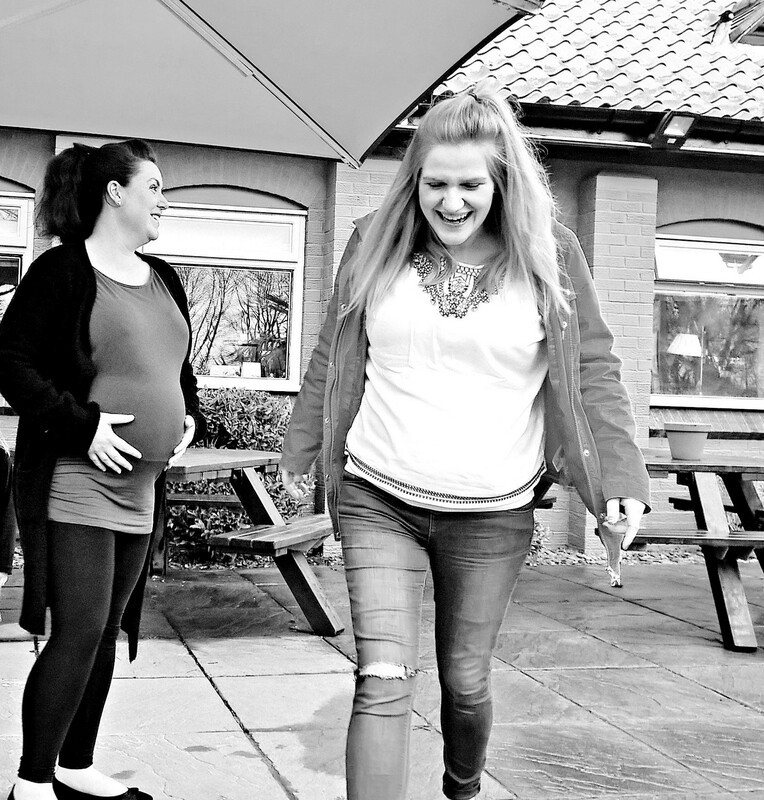 I miscarried sometime last year and it just felt like everyone was getting pregnant – I seriously was getting baby bump envy, and it felt like it would never happen to me. But then I did get pregnant and now have a beautiful baby boy.. Rainbow babies are such a blessing!